When it comes to staying in an area for its attractions, hotels in Midtown, NYC has everyone beat. As the closest hotel to the Empire State Building, the Avalon is certainly no stranger to the idea that you shouldn’t have to walk miles from the front door just to experience the sites. To get the most out of your stay, we’ve compiled a list of the best Midtown attractions for you to see while you stay in Midtown. 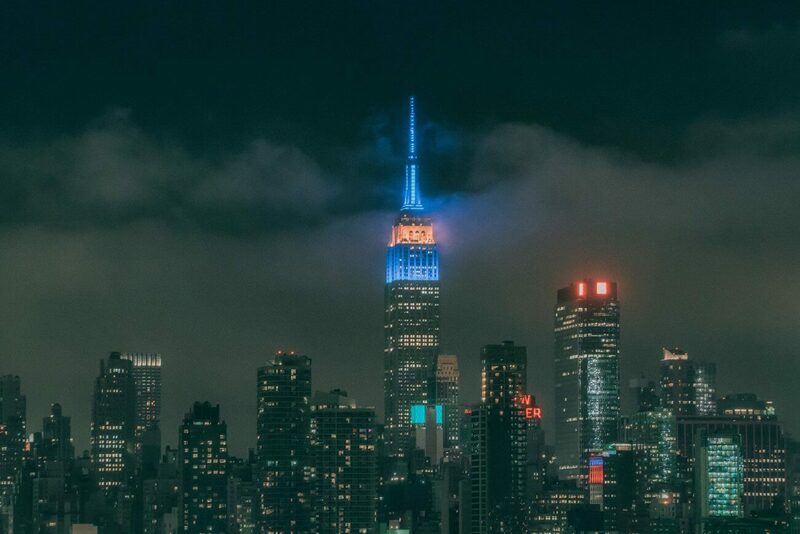 Offering unobstructed views of New York City – and beyond – the Empire State Building is a must-see attraction for many visitors and natives alike. Guides and exhibits fluent in multiple languages, along with kid-friendly activities, make this stop more than just a site to see. Speaking of sites to see, the Top of the Rock observation deck offers equally unforgettable views of the surrounding City. Situated within Rockefeller Plaza, the Top of the Rock also offers more than just a site to see by offering family-friendly shops and restaurants throughout. St. Patrick’s Cathedral, located on Madison Avenue, is an enormous 13th Century-styled Gothic church. Currently operating, visitors can choose to simply tour the inside or even attend Mass in this giant testament to architecture and history. The New York Public Library also calls Midtown home. Containing more than six million books, this Beaux Arts building is marked by two marble lion statues around the entrance. Whether seeking to enjoy an architectural masterpiece, or simply checking out a book, this is one New York landmark that is hard to miss. The Museum of Modern Art (MoMA) in Midtown hosts the world’s greatest collection of modern and contemporary art, including Van Gogh’s “Starry Night” and Andy Warhol’s “Golden Marilyn Monroe.” With artists showcasing photography, film, architecture, design, media, and performance art, there is no shortage of sites to take in. Whatever the reason for your stay, Midtown is home to more than casual shopping and dining options. With historic landmarks, interactive tours, and some of the City’s most beautiful architecture, Midtown is a neighborhood you simply can’t miss.